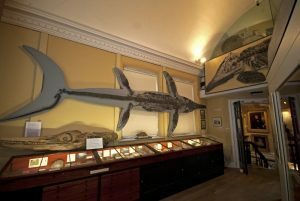 Following the completion of the Mary Anning Wing extension that is said to have caused £1.5 million, the Lyme Regis Museum is finally set to reopen. Now in addition to what was initially there, the museum also has a Fine Foundation Learning Centre and an interactive fossil gallery. 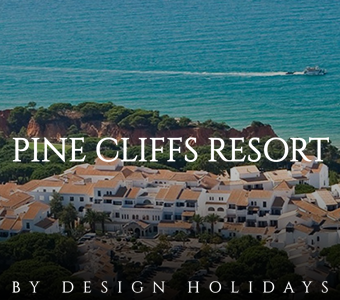 There are also improved facilities for visitors including a lift and a large shop. 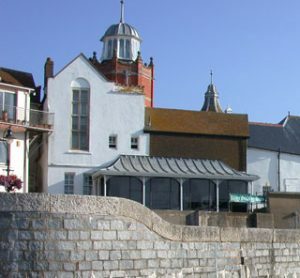 The extension was constructed using zinc and glass which not only suit the museum’s location on the Lyme seafront but also help to give it a modern feel. Visitors will be able to enjoy beautiful views of the sea over Lyme Bay and this is the only public building in Lyme Regis where this feature is present. There has also been repainting done on the original museum and various features have also been refreshed. According to David Tucker, the museum director, the extension of the Mary Anning Wing was an important step in helping to make the history of Lyme accessible to even more people and it will also ensure that the town’s heritage is protected so future generations don’t miss out. He also says that the museum will now be able to host more events and the wing also improves what the town has to offer tourists and will make it possible for them to work with universities and larger museums and encourage the study of the special geology found in the area. He finishes by pointing out that the museum was built on the site of the first fossil hunter in the world, Mary Anning. Funding for the new wing came from the Heritage Lottery Fund (HLF) thanks to lottery players around the country, The Fine Foundation, the Monument Trust, Dorset County Council, Friends of Lyme Regis Museum, The Wolfson Foundation, West Dorset District Council, The Garfield Weston Foundation and the Dorset Local Enterprise Partnership. Tucker also took some time to thank all those who contributed towards the funding of the extension. 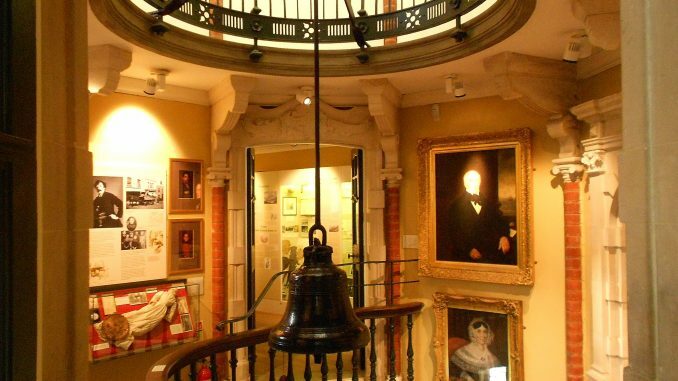 He stated that they received support from many different corners and the museum’s sister-charity, the Friends of Lyme Regis Museum managed to raise £68,000 while the National Lottery brought in £798,000. He also thanked those who had donated smaller gifts, calling them ‘equally valuable’. The new wing was designed by Architecton Architects’ Robert Battersby and was constructed by Skinner Construction from Devon. Currie and Brown served as the Project Managers.